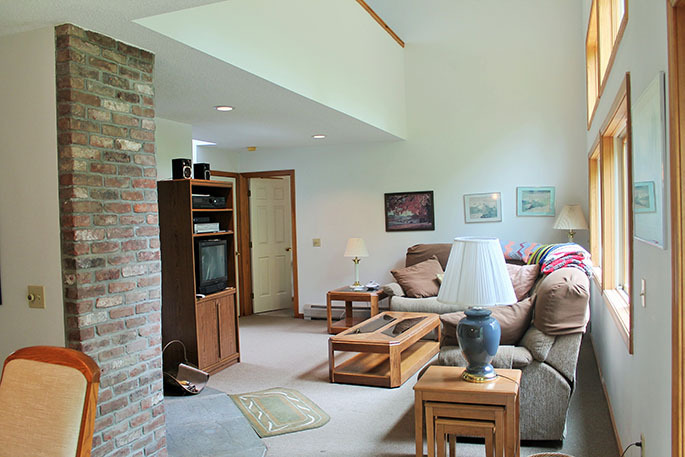 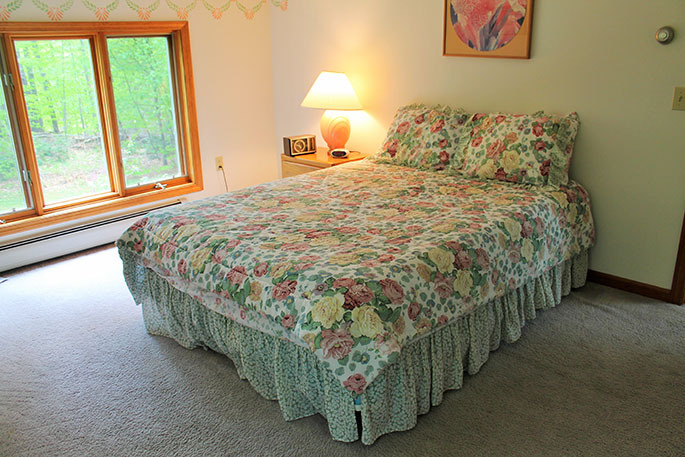 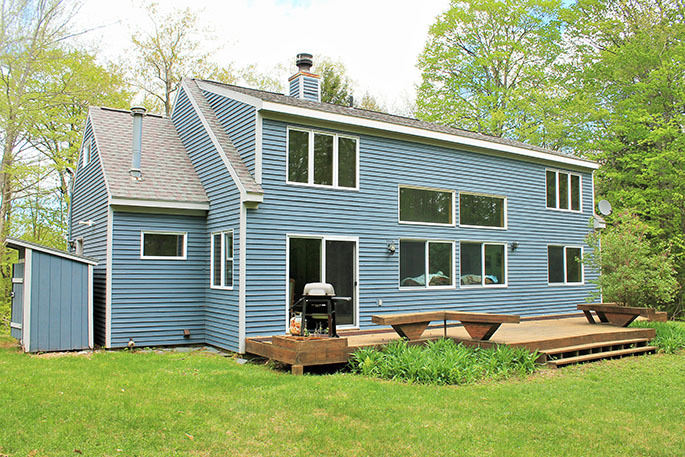 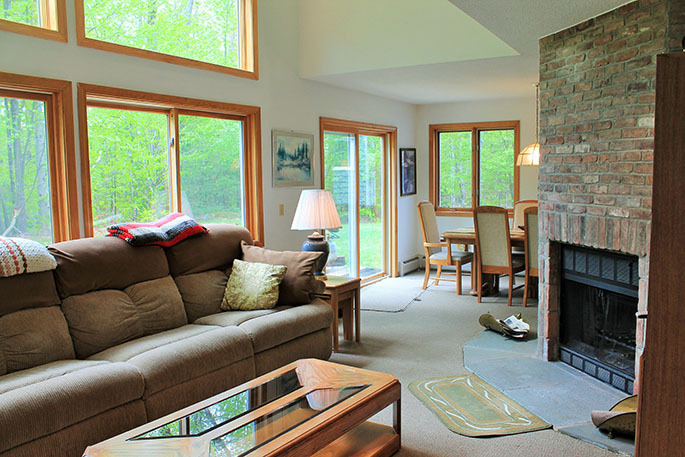 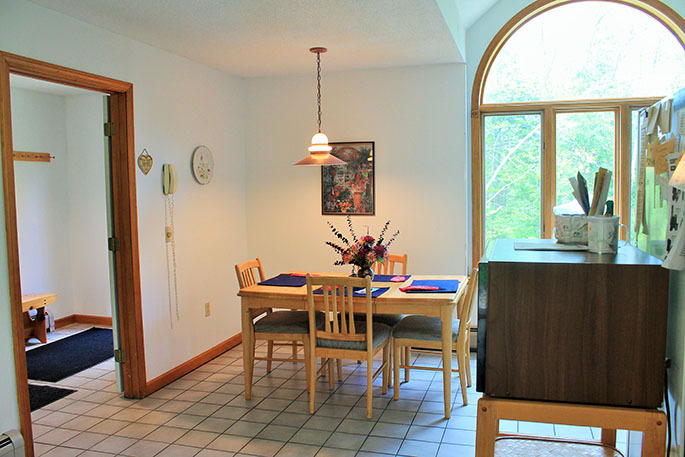 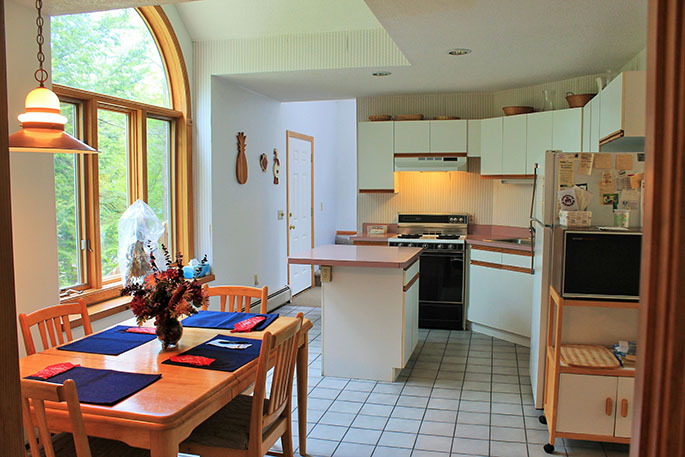 This cute as a button 3-4 bedroom, 2 bath home is located 8 miles from Stratton Resort and sleeps 8. 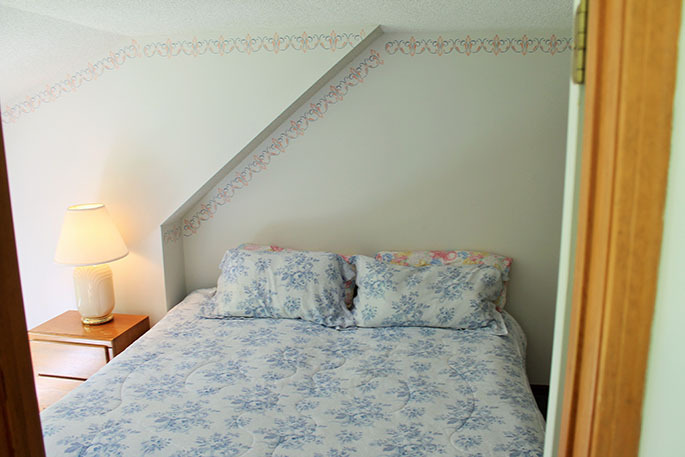 Available for a winter season from November 15 - April 15. 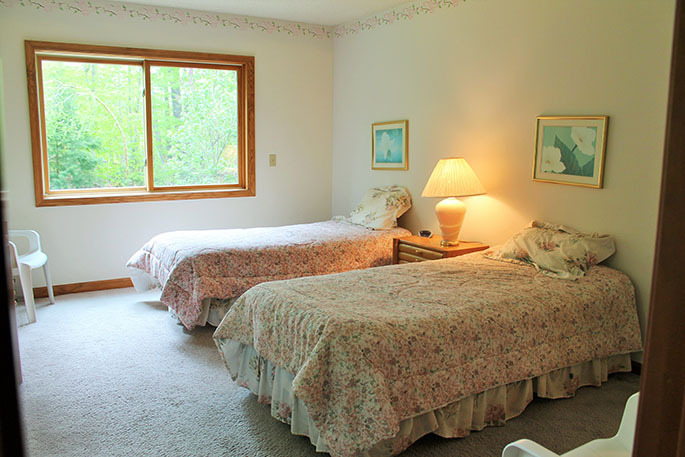 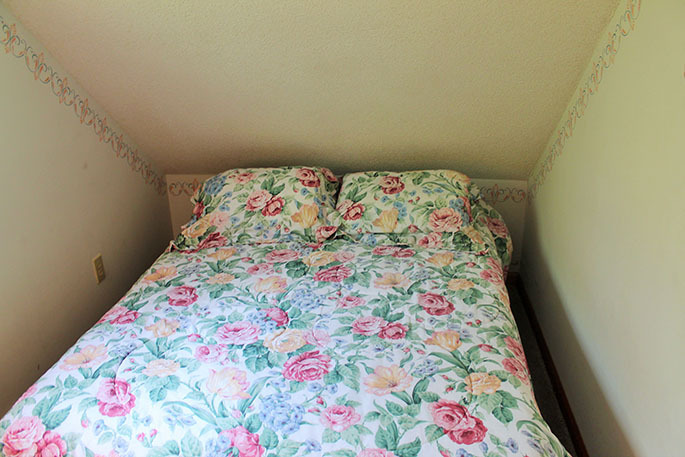 1 King Bed, 1 Queen Bed, 1 Double Bed, and 2 Twin Beds. 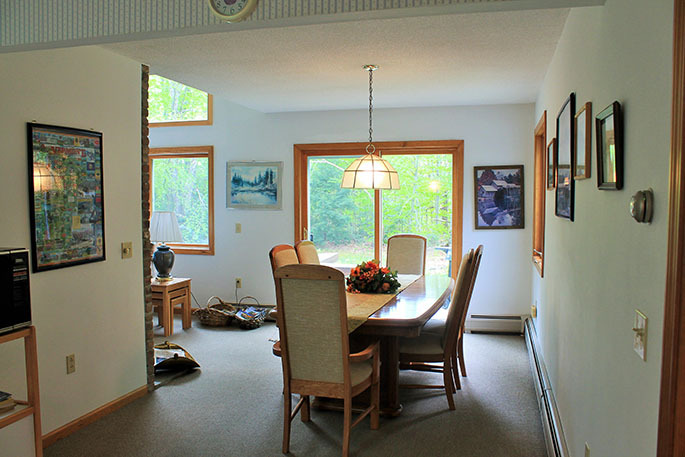 It is also available for a summer rental!